We are a community dedicated to making the restaurant industry more hospitable to everyone. Restaurant Workers’ Community Foundation is an advocacy and action nonprofit created by and for restaurant workers. 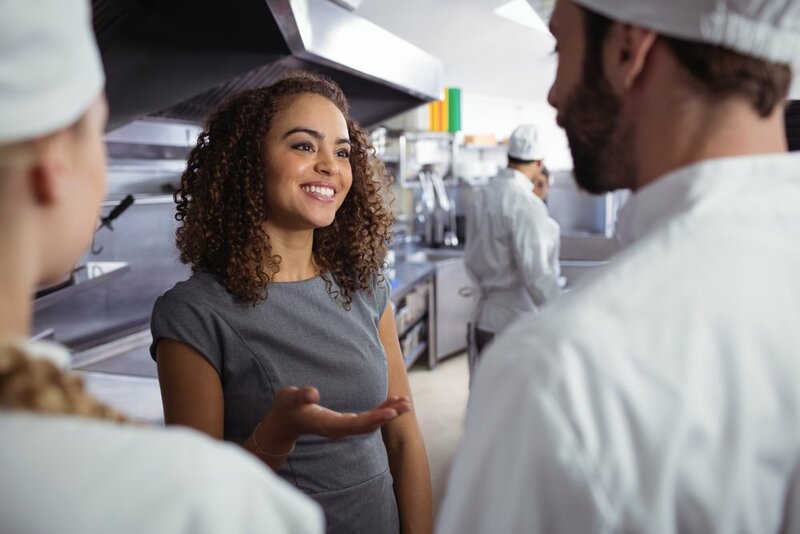 Create a “good jobs board” that lets workers, managers and owners say what they know about the quality of their restaurant workplaces. We are advocates for doing things differently. Our public education seeks to change policy and workplace culture. One third of the funds we raise goes to our efforts to speak out for our community. We are supporting other nonprofits that provide career training, conduct research on restaurant industry practices, and advocate for fair wage policies and worker rights. One third of our budget is dedicated to grantmaking. We are using our dollars to affect the industry in two ways – supporting restaurant businesses that operate ethically and, eventually, using investment strategies to engage in shareholder advocacy. One third of our funds go to impact investing. Restaurant Workers’ Community Foundation is a 501c3 organization and all donations are tax-deductible.